Watch W5's 'No Witnesses' Saturday at 7 p.m. on CTV. The documentary will become available in our video player above after 8 p.m., and later on as well on W5's official YouTube channel. 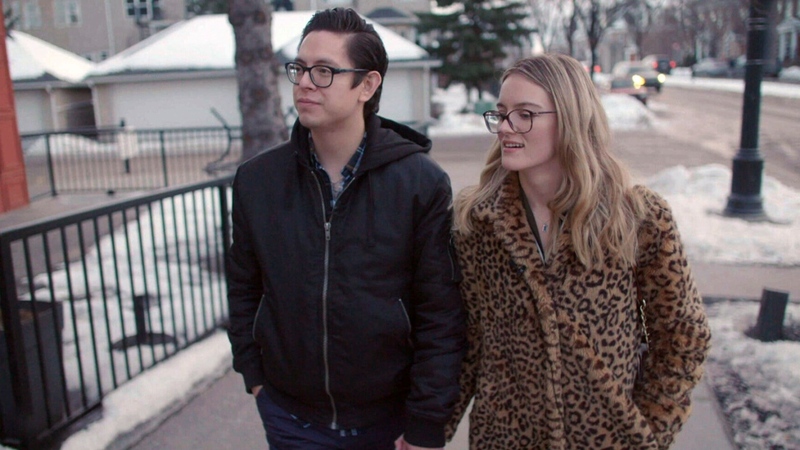 Leaving the religious organization has had devastating consequences on Christian and Katja Gutierrez. 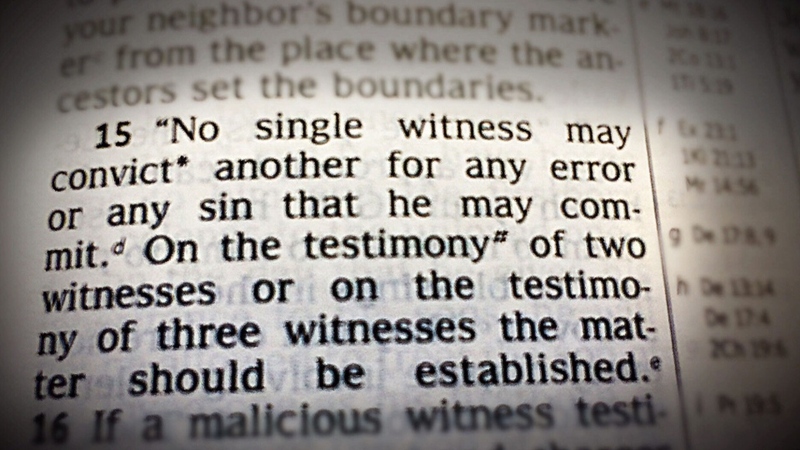 The 'two-witness rule': Jehovah's Witnesses' congregational judicial policies require testimony of two material witnesses to establish a perpetrator's serious sin in the absence of confession. 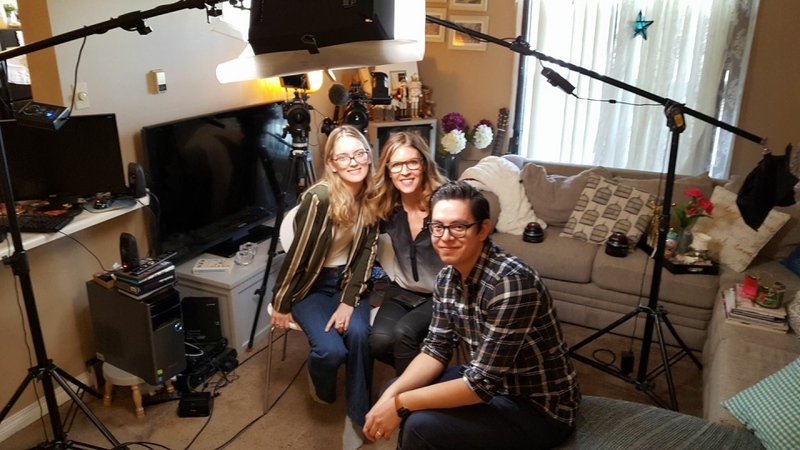 Katja Gutierrez (left) and Christian Gutierrez (foreground) with W5's Avery Haines.